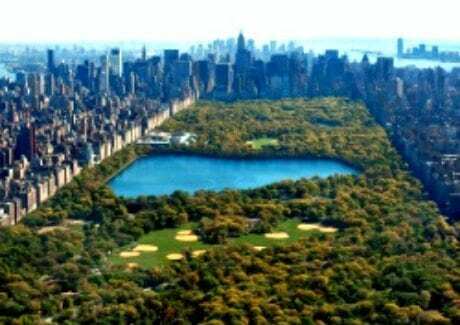 Central Park NY has so much to see and do! Native New Yorkers always want to live “by the Park,” not just because of its beauty, but also for all the cool things to do there and what better time to visit our famous park than summer? Central Park draws between 37 and 38 million visits a year and most everyone has their favorite Central Park spot, so feel free to run, bike, blade, boat, picnic and more your way through Central Park.